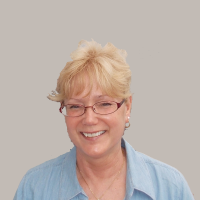 Janice A. Grackin, Ph.D. is a social psychologist by training and is currently the Assistant Vice President of Academic Assessment and Program Review and the Accreditation Liaison Officer at Nassau Community College in Garden City, New York. She is an unrepentant idealist and a lifelong optimist. Resources by Janice A. Grackin, Ph.D.